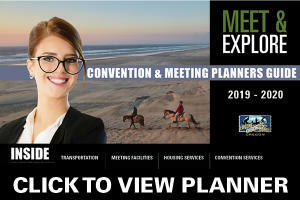 Exploring the area while at your next meeting can be just as educational and fun as the meeting itself. In the Eugene, Cascades & Coast region we have our fair share of fun. One of many attractions are the 20 covered bridges that decorate our county. Some of these date back as early as 1920 and many are listed on the National Register of Historic Places. As an added secret, fourteen are still open to vehicle traffic! With more remaining covered bridges than any other place in the West, Oregon&apos;s landmark bridges offer history buffs, photographers and sightseers a look at a well-preserved past in the beautiful setting of the Pacific Northwest. 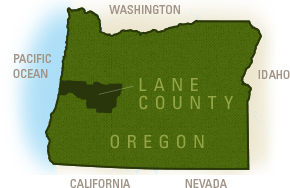 Start your exploration of the Lane County covered bridges just south of the Eugene -Springfield metro area in Cottage Grove. 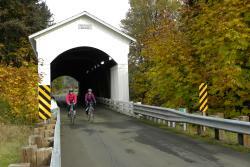 Whether you desire an awe-inspired car drive with the Cottage Grove Covered Bridge Route or want to get out in nature with the Covered Bridge Scenic Bikeway, both serve as beautiful expressions of days gone by and give you a taste of the beauty of the covered bridge. From Mapleton to Blue River, see them from the Coast to the Cascades and explore every one in between. Be sure to make a stop at the Goodpasture Covered Bridge. 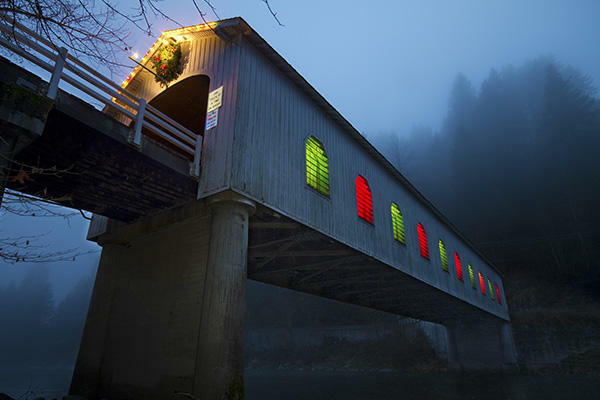 Voted number eight in USA Today&apos;s 10Best Best Covered Bridges, this iconic bridge stretches 165 feet across the beautiful McKenzie River and continues to carry vehicle traffic. Take your picnic lunch with you or grab a bite along the way. The covered bridges of the Eugene, Cascades & Coast region offer a unique way to see the area while you’re here on your next meeting. So what are you waiting for? 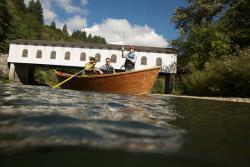 Go explore the covered bridges during your next meeting in the Eugene, Cascades & Coast region. Learn more about the local covered bridges.